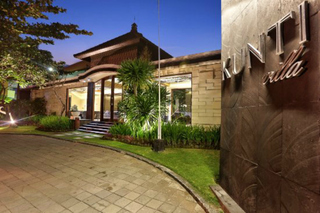 The enchanting Kunti Villas with 7 exclusive units are located next to the fashionable Seminyak area where you can find all kinds of shopping, restaurants, nightlife, entertainment and close distance to the beach. On the other hand, you can escape to peacefulness in this wonderful holiday home with private swimming pool, semi-open dining area and living area in your private villa. The combination of sunny skies and tranquility, as well as warm and friendly Balinese hospitality makes this villa the perfect holiday gateway for families and couples. The guest rooms are beautifully appointed, and are well equipped with modern amenities. 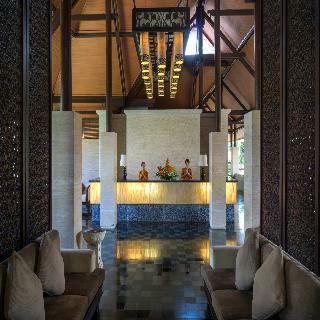 Experience personalized service, 24-Hours Security, 24-Hours Front Desk, Laundry service, Daily housekeeping and Room service, Contemporarily Balinese design and true serenity that will genuinely leave you with unforgettable memories. 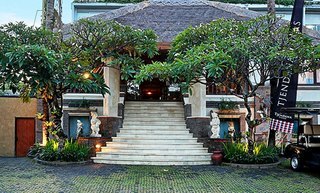 The Pelangi Bali resort is a beautiful beach front hotel situated on the northern side of Kuta beside the peaceful white sandy beach of Seminyak; a secluded place which at the same time offers easy access to shopping sites and other tourist attractions. The hotel boasts great spacious rooms with high class amenities. This is a fantastic complex where guests can immerse themselves in the world of relaxation and enjoy the elegance, modern conveniences and luxury expected by international travellers. Located in the heart of trendy Petitenget and surrounded by restaurants, beach clubs, cafes and great shops. 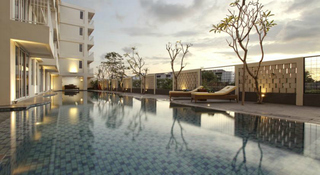 Swiss-Belhotel Petitenget is the ideal choice for those who just love life. 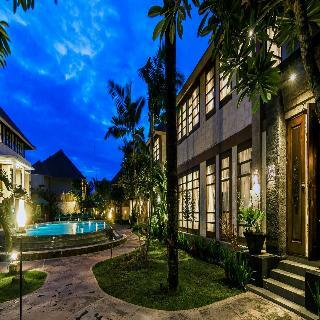 With easy access to popular spots such as, Petitenget Beach, Batu Belig Beach and Tanah Lot Temple. 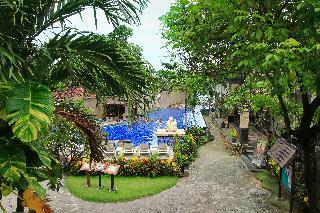 The hotel is only 12 Km from Ngurah Rai International Airport.